The Duke and Duchess of Sussex are on the move. 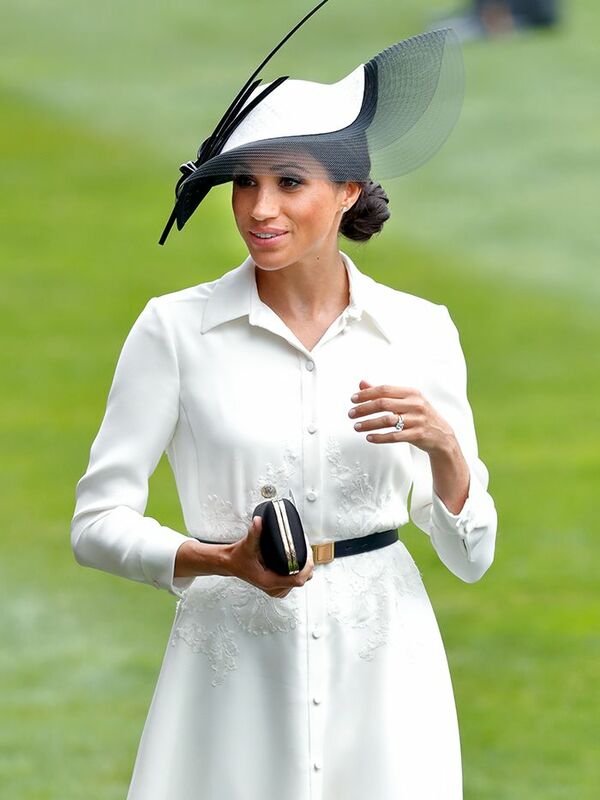 After attending an event at Westminster Abbey this morning, Meghan Markle made a quick change for her second outfit of the day. Naturally, she looked impeccable after a flight to Dublin, Ireland. Now, this is how to master chic yet easy airport style. For the quick trip, Markle opted for a pencil skirt and sweater in moss green—an homage to the country she's visiting, of course. She finished the polished outfit with a top-handle bag (from one of her favourite handbag brands, Strathberry) and suede pumps. Why don't we look this chic after a flight? Scroll down to see her new outfit and recreate the look for yourself. See more of Meghan Markle's style with her best looks here.